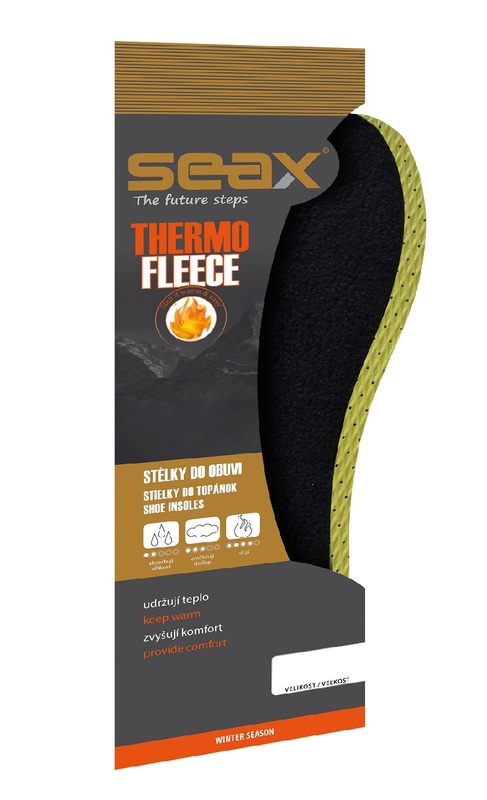 Warm winter insole made of soft fleece and two layers of latex foam. The upper layer of thermo good insulation and keeps feet warm, middle layer softens step and absorbs moisture. The lower profiled layer prevents movement of the insole in the shoe. Suitable for all types of footwear, including combination with TEX breathable membrane.